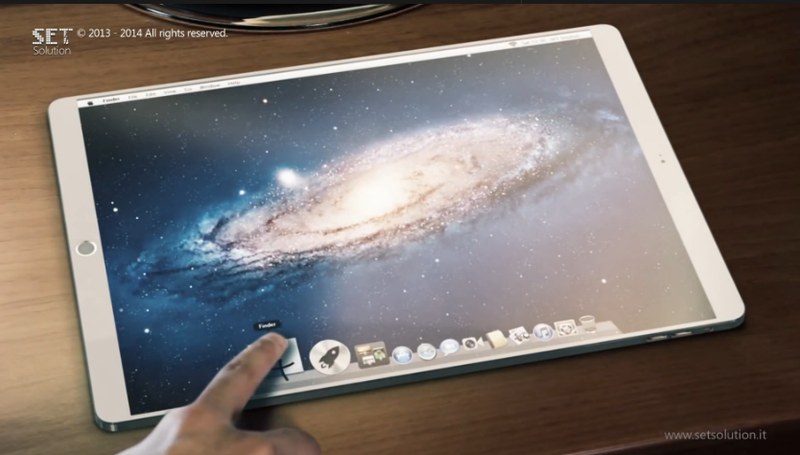 Set Solution has created a new video render of a brand new Apple tablet concept, the iPad Pro. 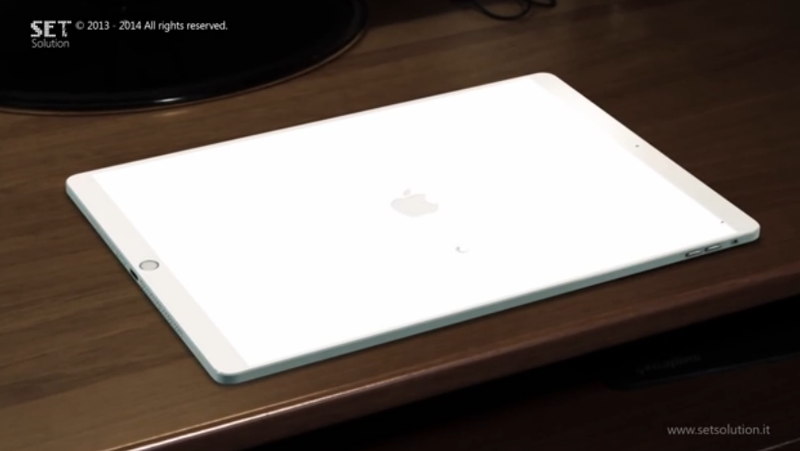 This is a 13 inch iPad, the likes of which has been rumored for the past months. This model runs OS X, as shown in the video below. The new iPad Pro features a bigger Retina display, a desktop OS and all of the programs you need and use. 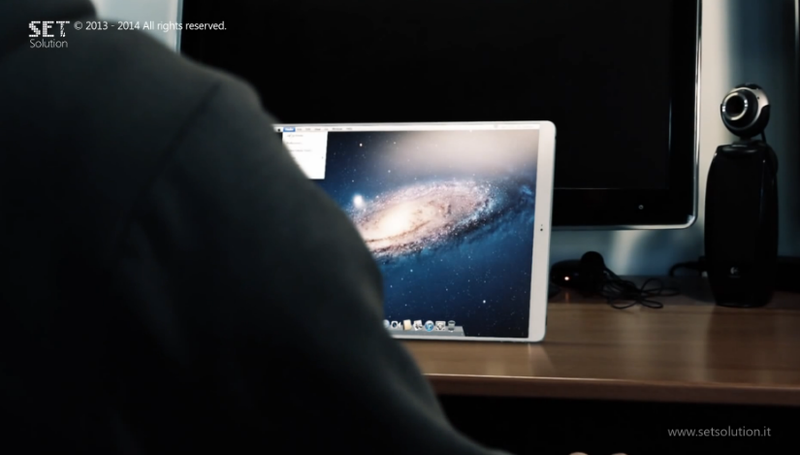 I’m guessing that the resolution is somewhere in the range of 2K or 4K and as you can see, you can connect mice and keyboards to the slate and use it as a desktop device. The full OS X experience is available here, in a portable package, that can be easily carried inside a small bag. Apple needs to deliver a rival for the Samsung Galaxy Note Pro 12.2, so this has got to be it. I can’t imagine specs for it, but I suppose that an Apple A8 64 bit CPU should do the trick, with 2 GB of RAM and 128 GB of storage. What do you think of this iPad Pro?